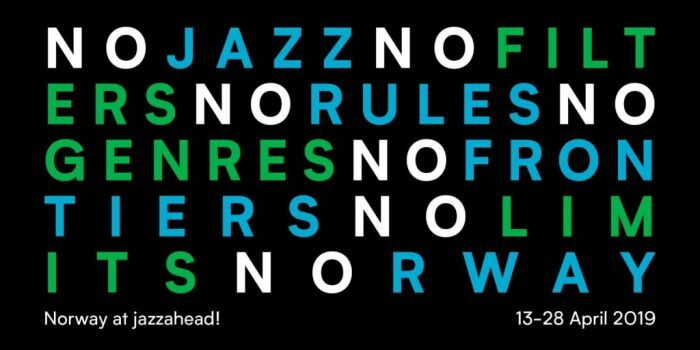 The Norwegian Jazz Forum is the main organisation for musicians, festivals and clubs working with jazz in Norway. The aim of the organisation is to present information about Norwegian jazz in Norway and abroad. 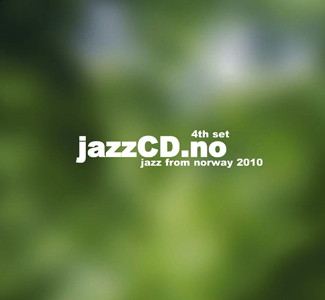 In close cooperation with the Norwegian Ministry of Foreign Affairs we have produced the compilation CDs JazzCD.no for promotional use internationally. The first compilation was made in 2002. JazzCD.no – 4th set is part four. This triple CD gives a good picture of the Norwegian jazz scene today, ranging from traditional jazz, swing and mainstream to more modern forms, including what has come to be known as the Nordic sound.